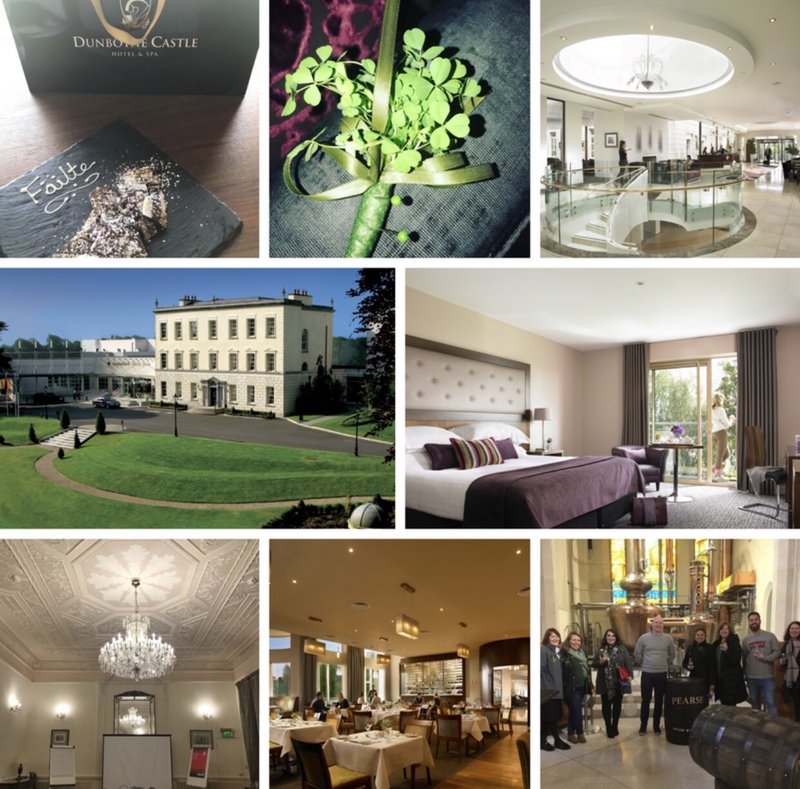 I spent the past weekend visiting my favourite city for a weekend of St Patrick’s day celebrations with the beautiful Dunboyne Castle Hotel and Spa. 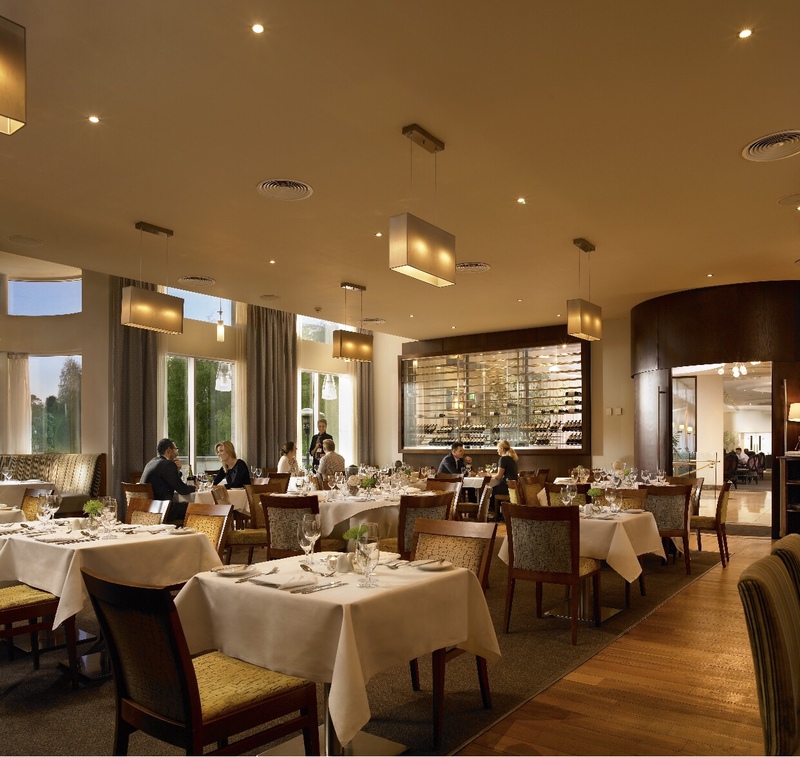 The hotel is located in the village of Dunboyne in County Meath and is a great hotel option outside of the city set in 21 acres of beautiful Irish countryside, they have a renowned spa, a 2 AA rosette restaurant serving seasonal modern Irish dishes and locally sourced produce, a lively bar area with live music and entertainment, a great variety of meetings and events spaces and huge bedrooms looking out onto views of the hotels beautiful gardens and lawns. 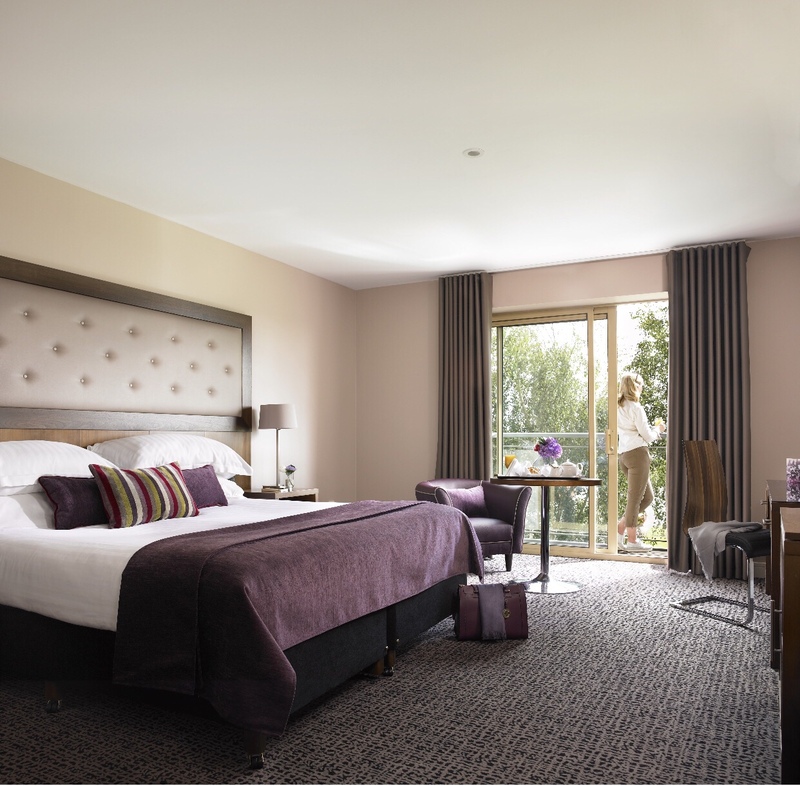 Our trip started on Friday evening with welcome drinks and canapes in the Terrace lounge before having a show round of the hotel and its event spaces. We were then able to experience the amazing food in the Ivy restaurant for dinner, the hotel is located in an area surrounded by some of the best farmers and markets in Ireland and the restaurant prides itself on using the best seasonal, fresh local produce as well as offering a first-class dining experience. 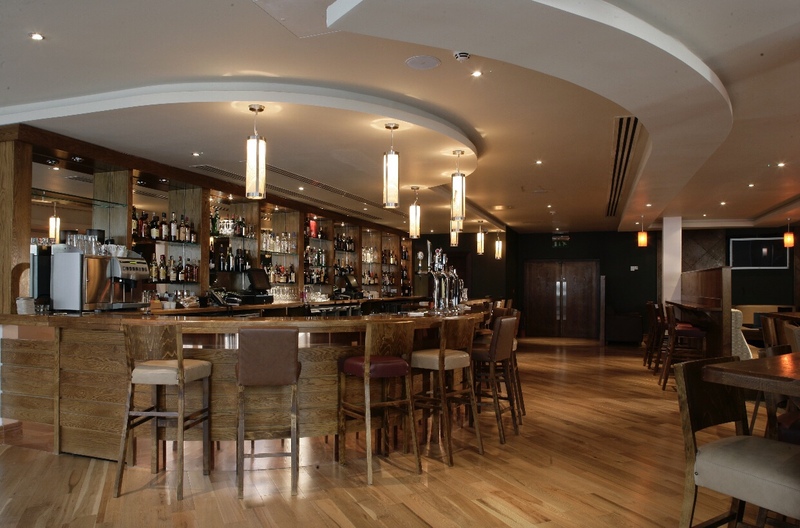 After dinner we had a few drinks in the Sadlier bar with some live entertainment. The day kicked off with a morning visit to the Pearse Lyons distillery in the centre of the liberties area of Dublin, where we had a tour of the distillery and a whiskey tasting session, followed by a whiskey cocktail (yes in the morning! 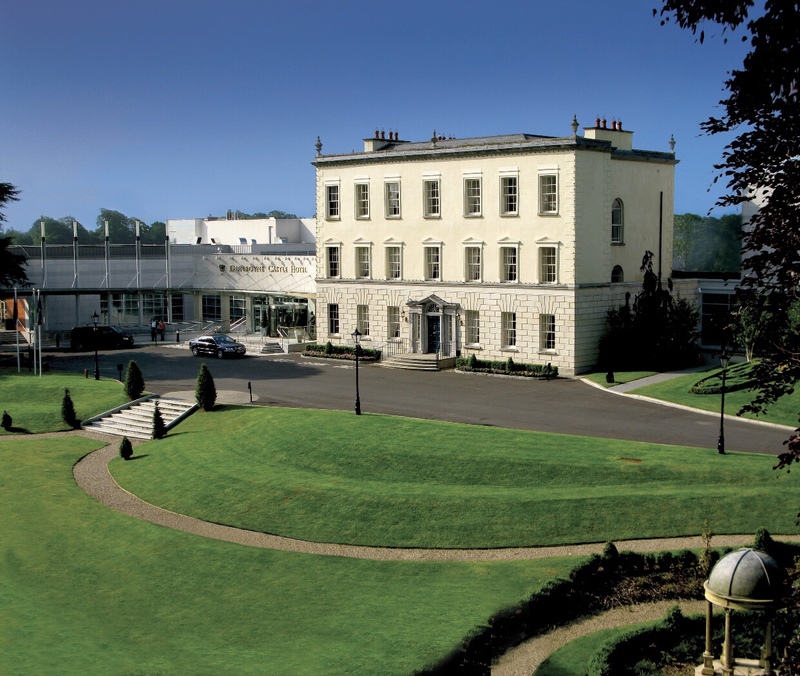 – its Ireland and its Paddy’s day – what of it! Lol). 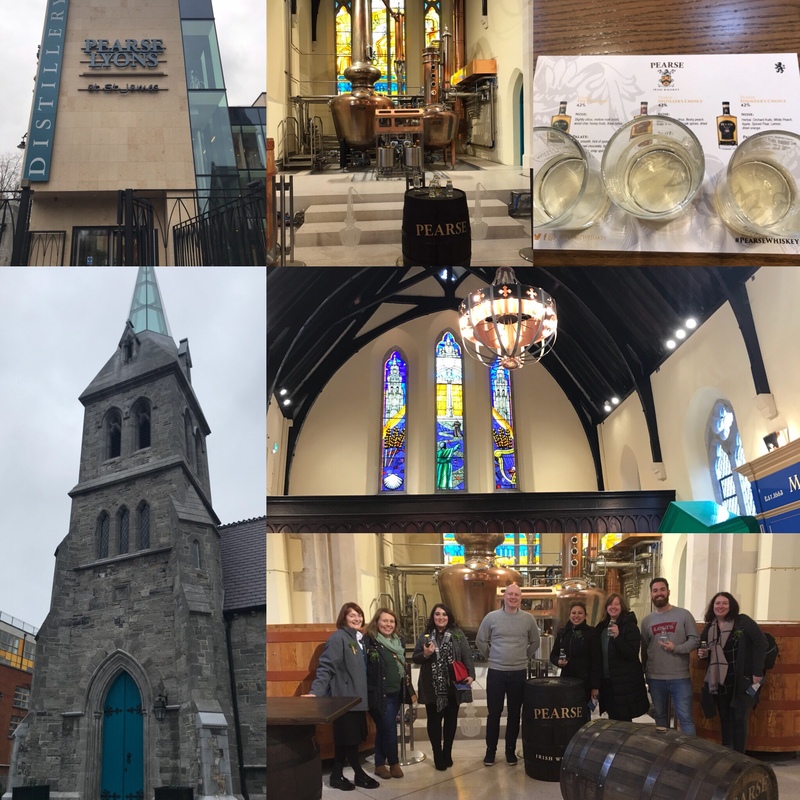 The distillery is set in the historical St James church which has been restored and renovated to showcase its former glory and is now home to the boutique working distillery of Pearse Lyons whiskey complete with its stain glass windows and an innovative new glass spire. 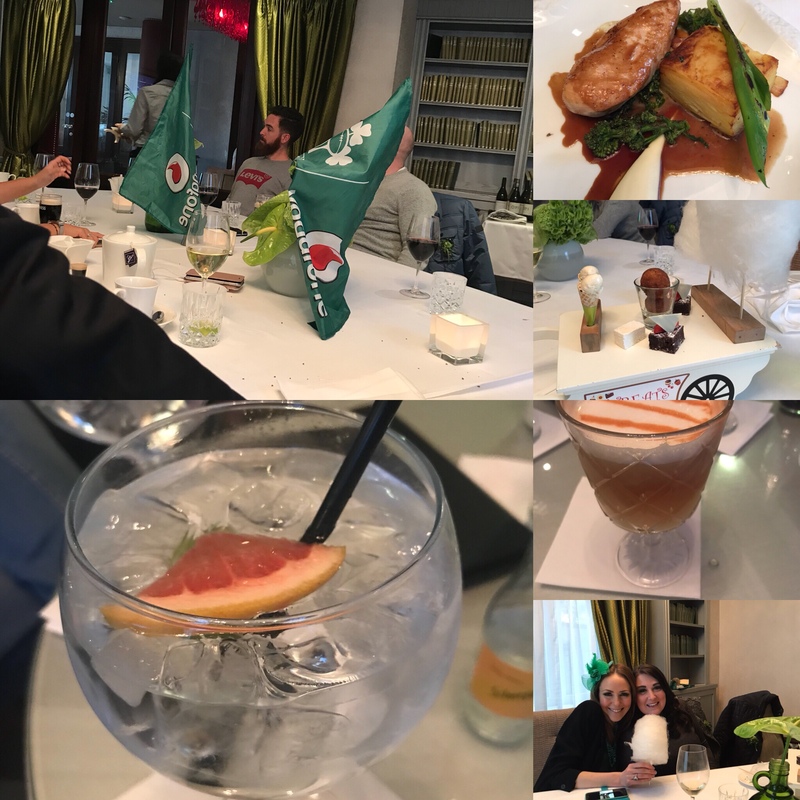 After the distillery tour it was time to hit the St Patrick’s day parade and enjoy the atmosphere in the city amongst the locals and tourists alike that line the streets in mass in all their greenery to celebrate the Irish public holiday. 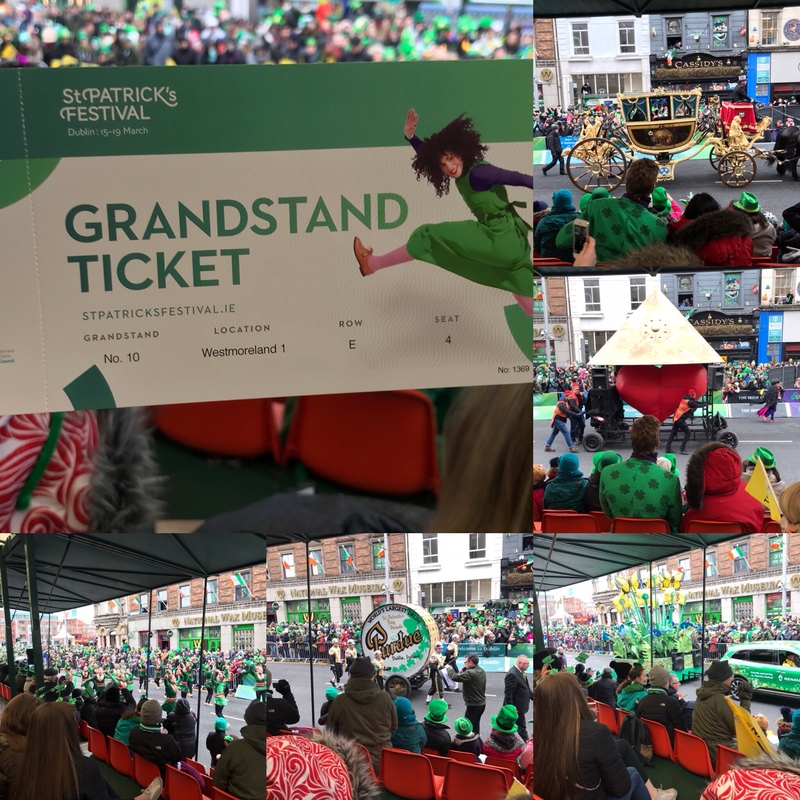 We had grandstand seats in the Westmoreland street section and watched the parade move through the city, where there were dancers, marching bands and lots of different floats to name a few. 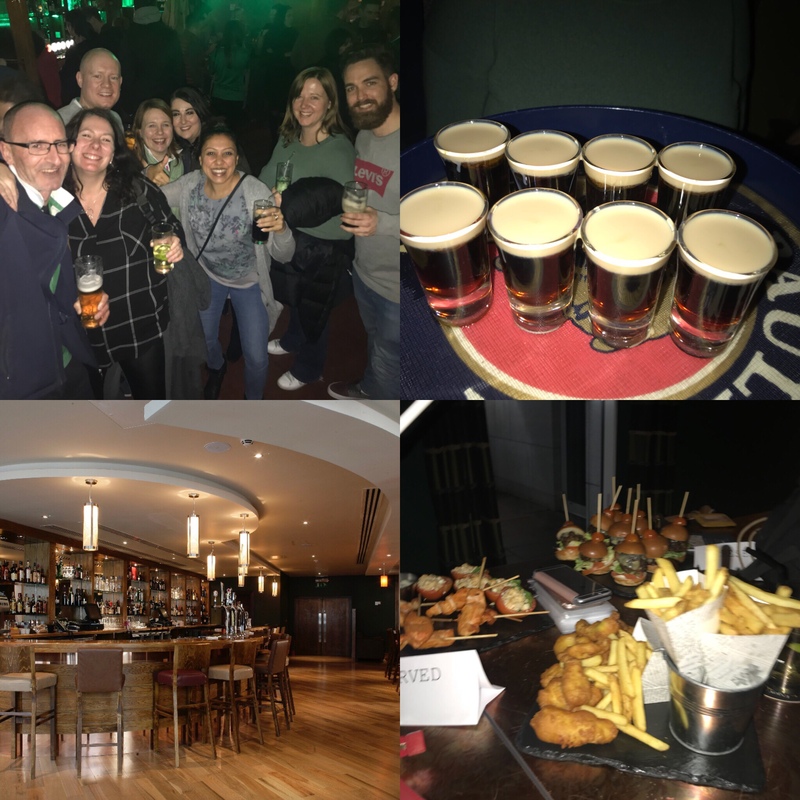 After frequenting a local pub on the way back for a few more beverages and a round of baby Guinness we headed back to Dunboyne to enjoy the rest of the evening in the Sadlier bar and carry on the festivities with some live music, dancing and yes more drinks! 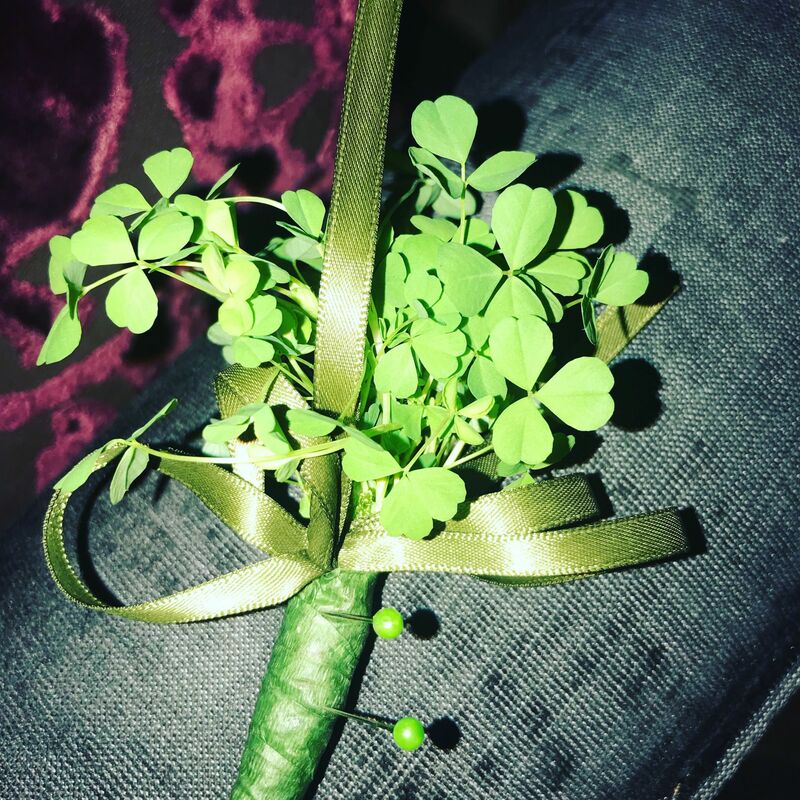 I think its safe to say we all had a very happy St Patrick’s day and the craic was mighty!